The Eco Waste Forum at Abu Dhabi Sustainability Week announced that the F&B industry saved 1 million meals in 2018. The goal for companies who have undertaken the pledge is to save 3 million meals from the bin in 2020. This scheme is endorsed by His Excellency Dr Thani bin Ahmed Al Zeyoudi, Minister of Climate Change and Environment in partnership with Winnow. Abu Dhabi Sustainability Week (ADSW), held from 12 - 19 January 2019, brought together policymakers, industry specialists, technology pioneers and sustainability leaders to collaborate and take action on the most pressing issues driving the sustainability agenda. Food waste is a key agenda point; it costs the UAE an average of AED 13 billion per year. The Ministry of Climate Change and Environment (MOCCAE), in partnership with Winnow, have prioritised tackling the problem of food waste in line with its food diversification framework. The UAE food waste pledge initiative, announced to a large audience at ADSW that the first milestone has been met. Chefs in commercial kitchens have already saved over one million meals from the bin. This scheme is endorsed by His Excellency Dr Thani bin Ahmed Al Zeyoudi, Minister of Climate Change and Environment. With one million meals already saved, the scheme aims to save three million meals yearly by 2020. The initiative is serving the national target to halve food waste by 2030 in line with the food waste reduction target under the UN Sustainable Development Goals. Early adopters, including Majid Al Futtaim, Rotana, EMAAR, AccorHotels, AA Al Moosa Enterprises and ADNH Compass, are already making an impact by pledging to cut food waste. 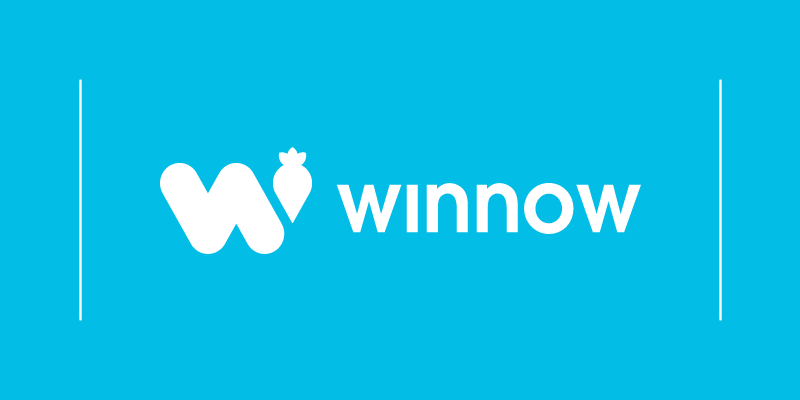 In order to measure the number of saved meals, the scheme has partnered with Winnow. We measure all the meals saved through our smart technology that helps chefs reduce food waste in the kitchen by providing them with insightful data. The message from ADSW was loud and clear - Reducing food waste is critical in making the world a more sustainable place. If you are part of a food business and you prepare food in advance, you have a massive opportunity to reduce food waste in your kitchen. We would encourage all hospitality and foodservice operators to see food waste as an opportunity to significantly cut costs while also making a positive contribution to the environment. 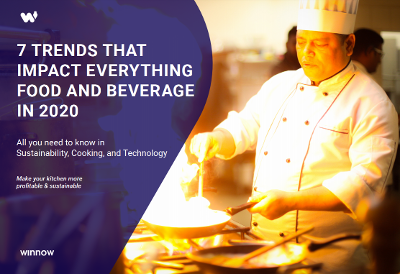 In a competitive marketplace with increasingly demanding guests, there has never been a more important time for hotels and foodservice businesses to run with maximum efficiency. Food businesses can join this growing community by pledging at www.foodwastepledge.ae.